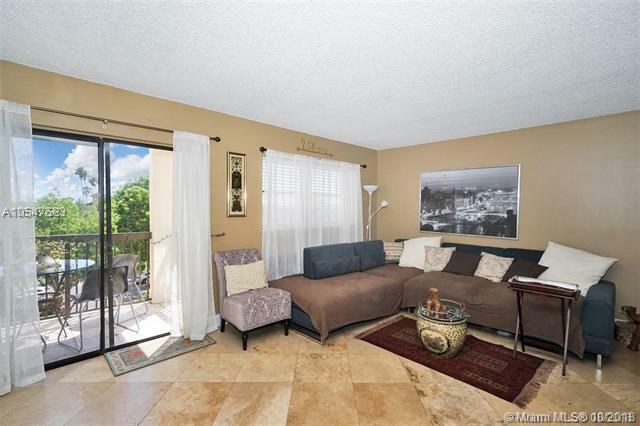 Immaculate 2/2 updated and clean condo located between Wilton Manors and Progresso in Fort Lauderdale. GREAT VIEWS! 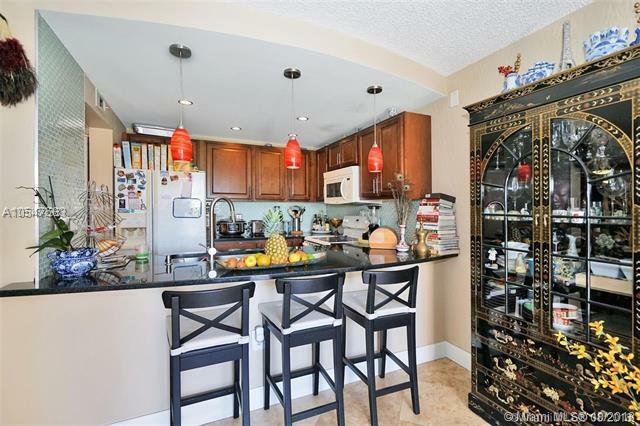 !This is the nicest unit in Fort Lauderdale's Tennis Club II-Beautiful updated kitchen with imported dark GRANITE brought in by a crane through the balcony!! TRAVERTINE FLOORS! !RELAX on your balcony and enjoy a breath of fresh air while you get lost in the Eastern Skyline Views. Both bathrooms have been renovated-1 w/a jet tub-1 has a walk in shower. 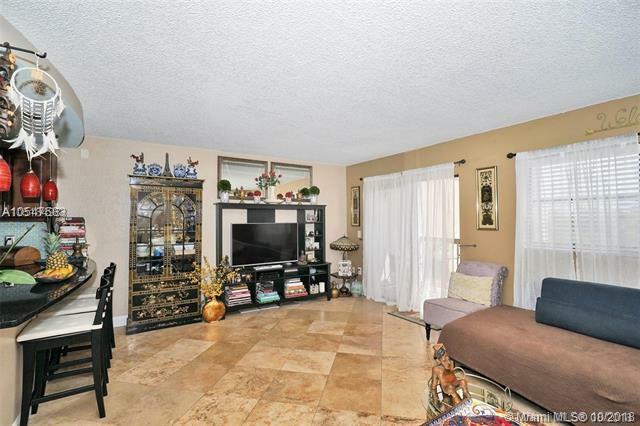 The private lobby, pool area, grilling area, and dog park are kept pristine by the HOA. Water/Cable/Insurance are included. Pets Welcome! Lots of closet space! Beautiful private pool! DOG PARK!! The Pool Area is steps away and brand new!! Covered BBQ area!! Private Secured Lobby! !